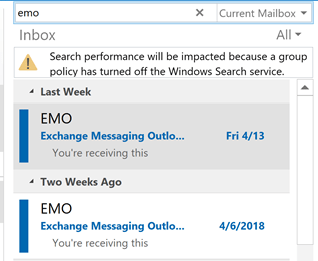 Outlook 2010 (and 2007, 2013) gets the maximum message size from Exchange server and prevents you from sending the message instead of sending it then bouncing it back. For those without Exchange, the limit is 20 MB. 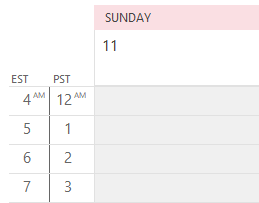 If you need to send larger messages or Outlook is incorrectly telling you the message is too large, you can edit the registry. It is highly recommended that you set the limit to the maximum your ISP allows (in KB). Use 0 for unlimited message size. If you use an application that automatically compresses (zips) attachments, add about 30% to the minimum to allow for compression. 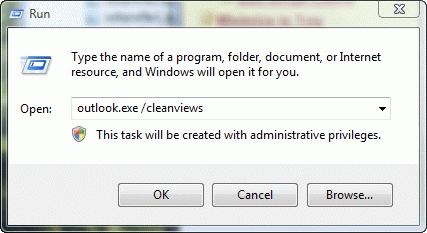 Ready-to-install reg files are available on Slipstick.com, at Outlook's Default Attachment Size. Published June 9, 2010. Last updated on January 11, 2013. Did you restart Outlook? 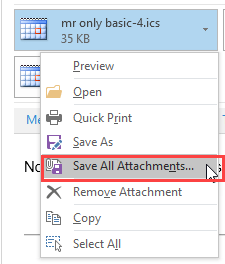 Also, I have ready to use reg files at http://www.slipstick.com/outlook/email/outlook-2010s-default-attachment-size/ that will set the maximim attachment size to 30 MB. See if that works.